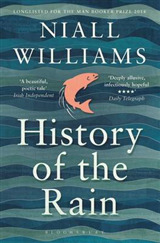 With an introduction by John Hurt A classic love story and a seminal work of Irish literature that is a testament to romance, magic and the power of true love. In love everything changes, and continues changing all the time. There is no stillness, no stopped clock of the heart in which the moment of happiness holds forever, but only the constant whirring forward motion of desire and need. 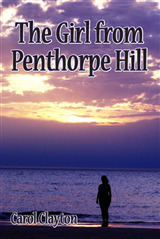 . . Nicholas Coughlan and Isabel Gore are meant for each other - they just don't know it yet. 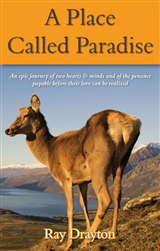 Though each has found both heartache and joy in the wild Irish landscape, their paths are yet to cross. But as God, ghosts, fate and the sheer power of true love pull Nicholas and Isabel together, so too does life threaten to tear them apart. . . 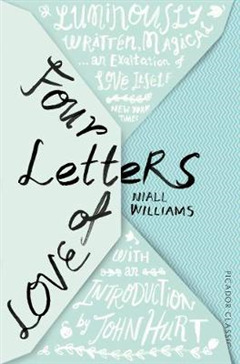 Magical, lyrical and deeply romantic, Niall Williams' Four Letters of Love moved readers the world over and became an international bestseller. 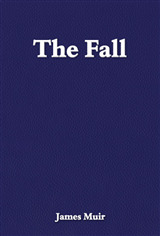 It is a life-affirming paean to human folly, to fate, and to the miracle of love.